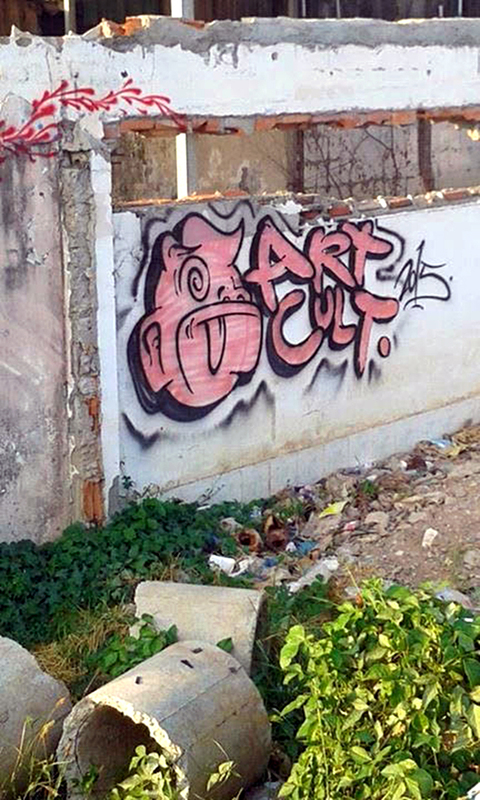 | Graffiti | Art Cult – Kumnooh | Arts guide in Cambodia. 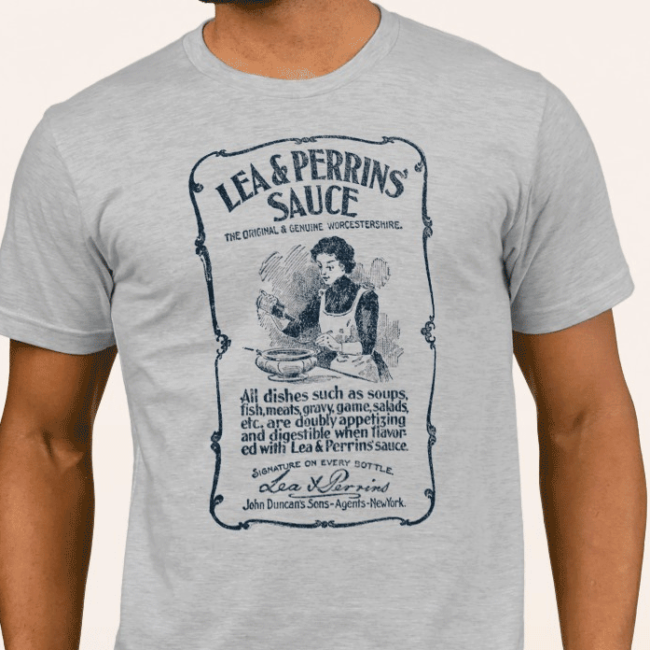 While searching for another image I came across these. Didn’t know I had a pair of them. Shot in Kampot 2015? 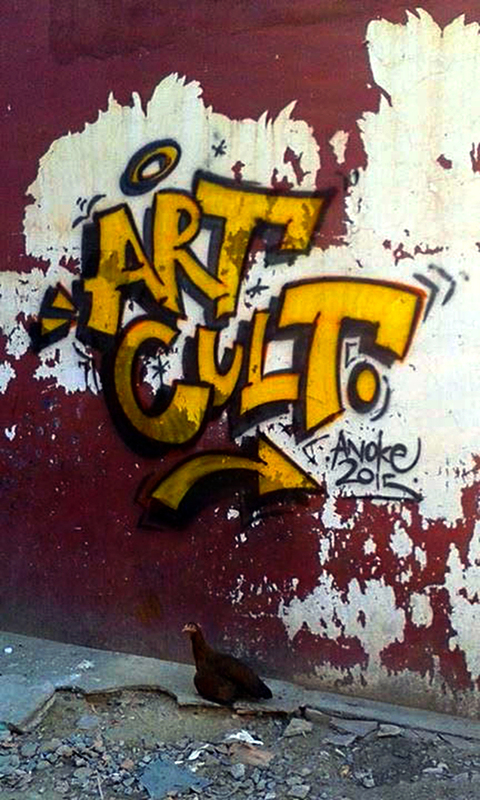 …an arts guide seeking to bring together artists, venues, audiences in Cambodia. We cover all manner of visual arts, including painting, sculpture and photography, performances of dance and theatre, literature and cinema. 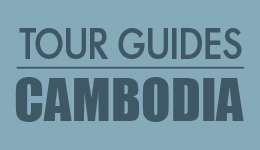 We are a sister guide to the popular and well respected Cambodia music gig guide, Leng Pleng. Their website is current with listings for this upcoming weekend. Excuse my ignorance folks at Kumnooh but your street art definitely caught my eye. « Visit Cambodia, enjoy the “American Swimming Pools”	» after not go to drink wine stick stick stick fire bubble ignition, fireman, bring three cars to get shot in action for half an hour off.